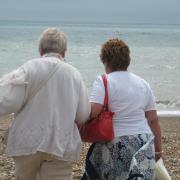 We understand that carers often need support too. ‘Time for Me’ offers free or low-cost leisure activities for people over 50 who look after a family member or friend as an unpaid carer. We have three ‘Time for Me’ programmes running across Westminster, Kensington and Chelsea. They each run a supportive programme of activities and trips, so carers can have a break and improve their own health and well-being. 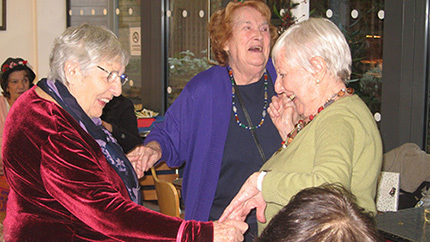 It’s a great way to connect with other people in a similar situation, reducing feelings of isolation and boosting confidence. We run a ‘Time for Me’ support and activities group at the Second Half Centre at the St Charles Centre for Health & Wellbeing, W10 on Fridays and from the New Horizons Centre in Chelsea as well as a group in Westminster. Find out more about the activities we offer by clicking on one of the links below.